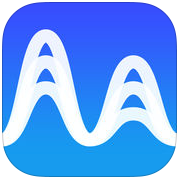 – You can now import your audio files into Medly! 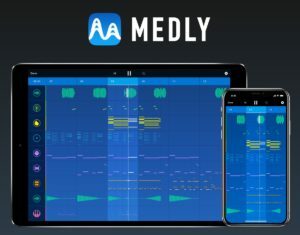 Medly breaks up your song into Sections that you can easily pick up, move, delete, copy, and link together to make loops. Then arrange your Sections, using up to 24 instrument tracks, to make epic music. 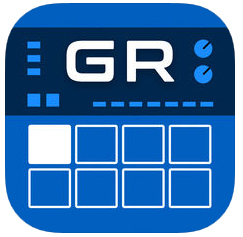 Groove Rider GR-16 is a professional step-sequenced groove box, inspired by professional hardware drum machines and rhythm boxes. It has a powerful Poison-202 based two oscillator synthesizer engine, plus a big variety of included PCM drum samples, insert/send/master effects, arpeggiator, automation recording, modulator, ADSR and filter block, and more! Built-in factory pattern library includes patterns in different music styles, which will inspire you (the list will be appended with the regular updates). 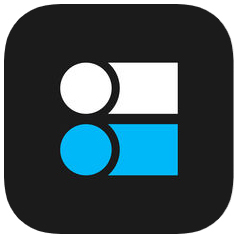 You can use GR-16 as a ready-to-go realtime musical instrument (groove box) in your jam sessions together with Ableton Link feature to synchronize it with your other music gear. Groove Rider is also very handy for quickly sketching your musical ideas, allowing you to instantly record them directly by using the Record function. Making music becomes easy and fun, in contrast with boring note drawing process and dealing with tons of files and expensive plugins in the DAW’s! 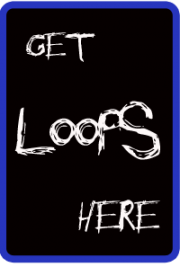 Don’t loose your inspiration, boost it up with Groove Rider.